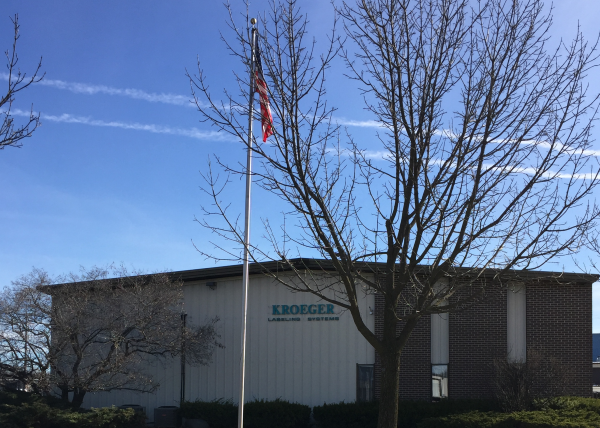 Thank you for your interest in Kroeger Labeling Systems, we are excited about the opportunity to partner with you on your next project. Please fill out the quote form to the best of your ability, the more information we have the better we can serve your needs. You can also upload artwork which could speed up the process.